detect each of the eight astrovirus serotypes (IDEIA Astrovirus, Dako Diagnostics, United Kingdom), and this has been shown to have a sensitivity of 100% and specificity of 98.6%. ORF1a, ORF1b, and ORF2 are amplified by RT-PCR and sequenced. 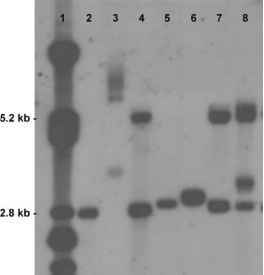 A novel hanging drop single-tube nested RT-PCR method has recently been devised. Recombinant antigens have been used to determine the seropreva-lence of astrovirus infections. This is of little value for acute diagnosis.